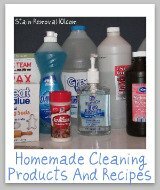 Ceramic Tile Cleaners Reviews: Which Products Work Best? 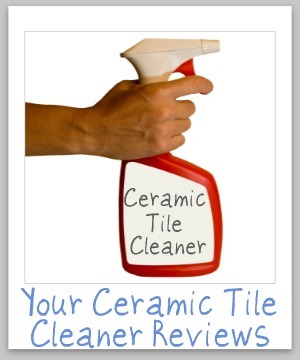 Here are ceramic tile cleaners reviews from readers just like you, to find out which products work best, and which should stay on the store shelf. 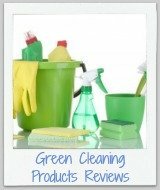 It includes reviews of general cleaning products, and how they work on tile, and also specialty cleaners. This is where you can share your "Mom reviews" of these products, telling whether you would recommend various brands or varieties or not. 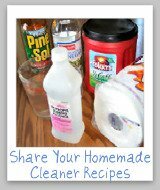 Also make sure to tell where you're using the cleaner, such as your kitchen, bathroom, or somewhere else in your home. 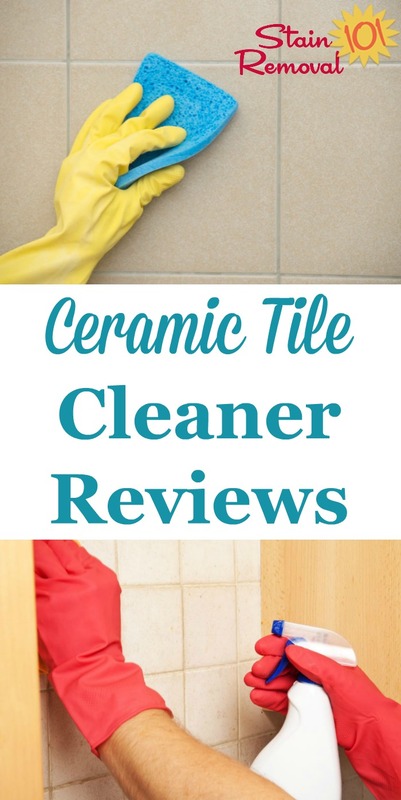 In addition, if you are considering buying a new brand of product to clean your tile you can find out what other "Mom reviewers" and other people have said about it here. Please also note that if you're specifically looking for reviews of products to clean tile floors, you can find them here. Your tile, especially ceramic tile, can be quite an investment in your home. You want it to stay nice, especially since it can be found on your floor, walls and even countertops. You should not use abrasive cleaners on tile, since it can scratch the surface. 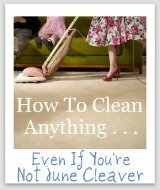 Another thing is to find a cleaner that does not cause streaks, especially on the floor. 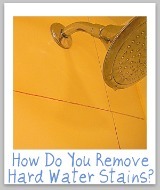 So what cleaners do you use on your ceramic tile? 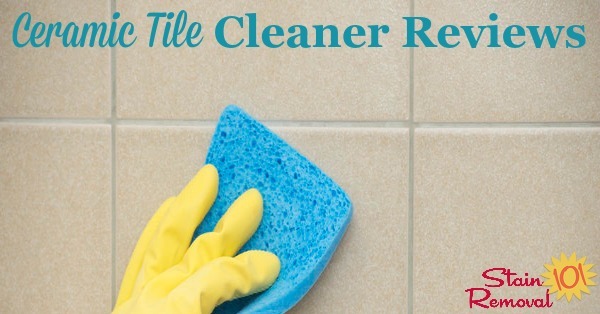 You can provide reviews of either a product specifically formulated for these tiles, or a more general cleaner that works for you. You can skip down here to share your review, telling me what works (or didn't) for you. 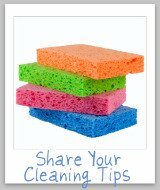 You can also share your tips for how to clean tile here, or read tips already submitted by others.